Some factors such as gravity, sun exposure, smoking and stress the age accelerates aging of our face. Your skin relaxes, and your jaw loses its contour. 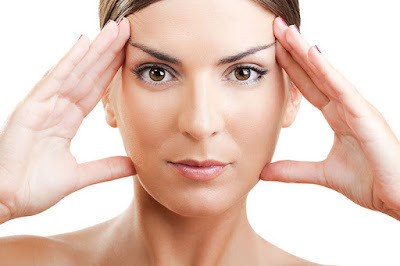 Facial surgery facelift will not stop the aging process, but at least it will help you back in time. During surgery classic facelift, the surgeon specialist in aesthetic practice from the front of the ear to the back. The skin is tightened, the subcutaneous tissue is corrected, and the excess skin is removed. The operation of the facelift lasts about three hours and is performed under general anesthesia. You can leave the clinic and returned home the same day of the operation of face lift. After the operation of the facelift, our aesthetic surgeon places a bandage and two small drains to limit swelling and bruising, they are removed after 24 hours. You should know that some face may swell hang the first weeks. No worries, this swelling and possible tingling will disappear automatically after some time. The lymphatic drainage can help drain fluids. This cosmetic procedure offers a very natural result that meets your personal appearance. A final result of a facelift can only be judged after two or three within your operation. What is good is that the results of a face lift are final. 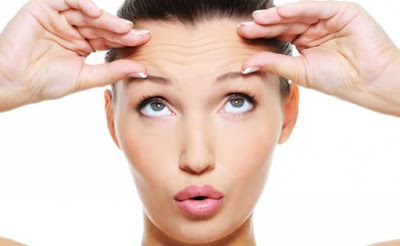 But still it is important to know that a facelift will not stop the aging process of the skin. But with the facelift you can roll back the aging process. Polyclinic Djerba International among its workforce the best surgeons in aesthetic specializing in cosmetic surgery of the face lift. Our operating rooms, our rooms, our anesthetists and technicians bloc ... is always near to ensure the success of your operation. 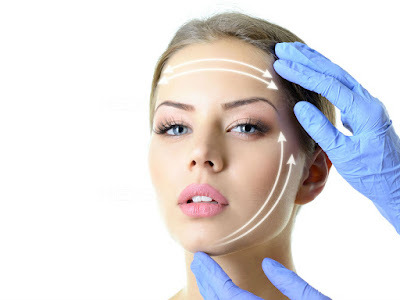 For more information you can call us on 75623323, or you can program a glimpse of our cosmetic surgeon who will given you detailed information.